Randi joined the Walt Orthodontics team in February 2017 after working in an Endodontics office for over 5 years. 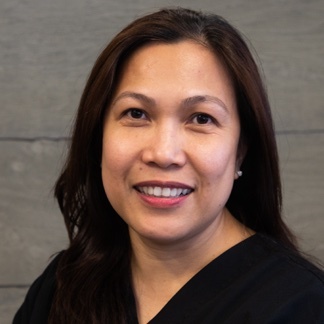 She has been working in the dental field since 2009 and is dedicated to excellent patient care and committed to ensuring everyone’s experience at our office exceeds any expectation. Outside the office, Randi is mommy to an adorable fur baby Louie, and enjoys cooking, adventures, and travelling. Heidie is passionate about Orthodontics and has been in the field for over 8 years! Heidie has assisted, but she most loves the administrative side of the office. In her free time, Heidie enjoys a new adventure, hanging out with friends, and trying new restaurants. 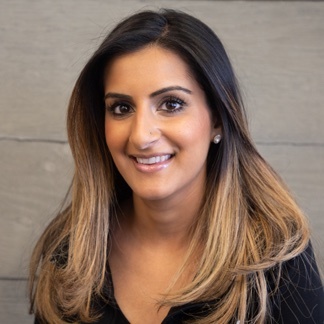 Alisha graduated from the University of Western Ontario with a Bachelor of Science in Foods and Nutrition in 2007 and received her Dental Hygiene diploma from Toronto College of Dental Hygiene and Auxiliaries in 2010. She has been working in the field of Orthodontics for more than 5 years. In her spare time, Alisha enjoys travelling the world and trying new restaurants in Toronto. Joanne graduated from Durham College in 2006 receiving her Dental Assistant Certificate and again in 2009 receiving her Dental Hygiene Diploma. She has been in the field of dentistry for over 12 years offering many skills to the team. She has been working with Dr. Walt since 2012. In her spare time, Joanne enjoys cooking, baking, travelling and spending time with her family. 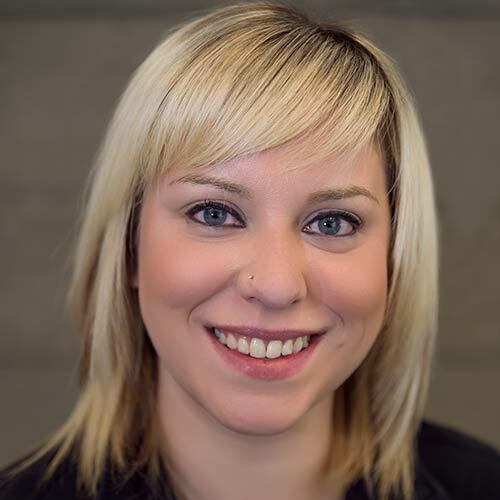 Jodi graduated from University of Western Ontario with an Honours Bachelor in Medical Science in 2004 and received her Dental Hygiene diploma from George Brown College in 2006. She has been working in the field of Orthodontics for more than 8 years. She enjoys skiing, traveling, spending time with her family. Michelle became a Level ll Dental Assistant graduate in 2013 from Niagara College and is also certified with the Ontario Dental Assistants Association. 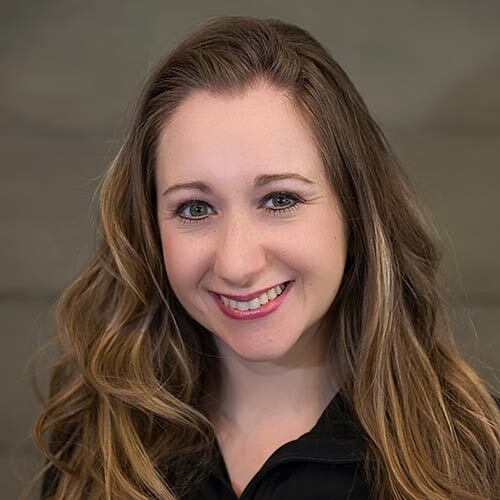 Michelle dedicated herself to a general dental practice for over 3 years before making the transition in 2017 to orthodontics where she quickly became part of our Walt Orthodontics family. In her spare time she has a passion for travel and is always planning her next adventure! 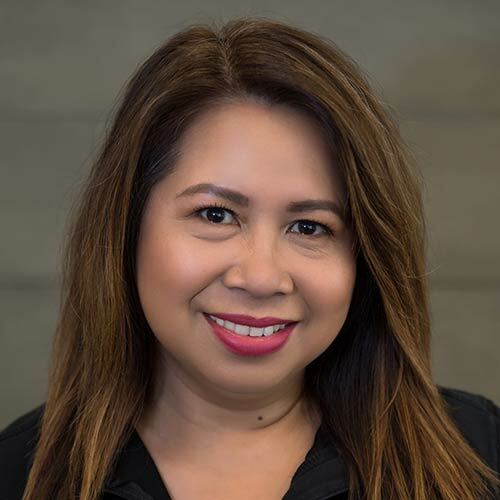 Vilma has been a Walt Orthodontics team member since August 2015. Vilma has been a Dental Assistant for 5 years and has worked in various fields of dentistry. Vilma came to Canada in 1991 and her and her family live in Maple. Vilma enjoys family time, camping and shopping. Valerie graduated Dental Assisting in 2012 from Canadian Business College. 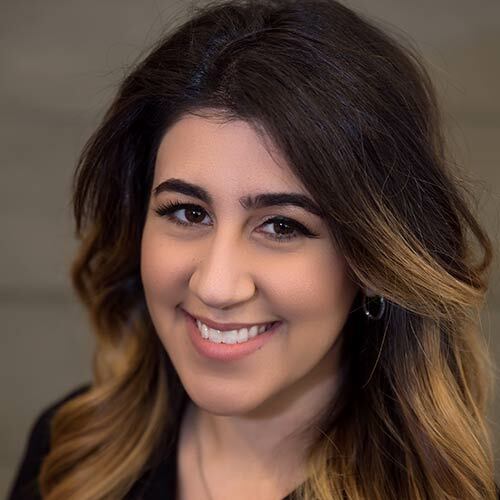 She worked in general dentistry, as well as for an endodontic specialist, until she decided to try her hand in Orthodontics, joining the Walt Ortho Team in 2018. 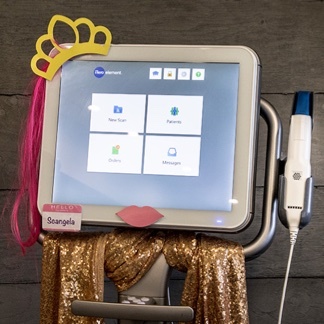 Valerie loves karaoke, and laughing with her friends and family. 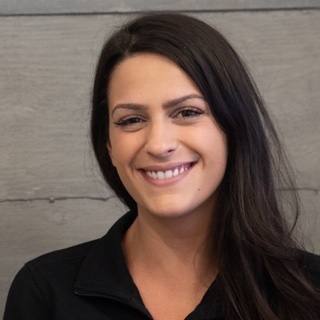 Scangela joined the Walt Orthodontics team in 2017. She prides herself on her easy going personality and her keen eye for detail. Patients find every interaction with her is always smooth and effortless. She really makes everyone feel at home. In her spare time Scangela enjoys spending time with her family and staying up to date on the latest technology innovations. 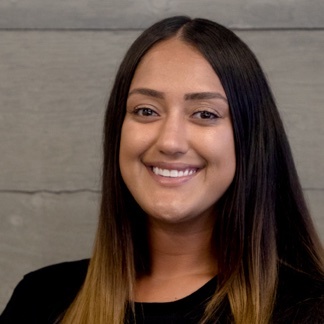 Scrandew, joined the Walt Orthodontics team in January 2018. Scandrew is an integral part of the clinical team and patients really find he makes their orthodontic experience a fantastic one. 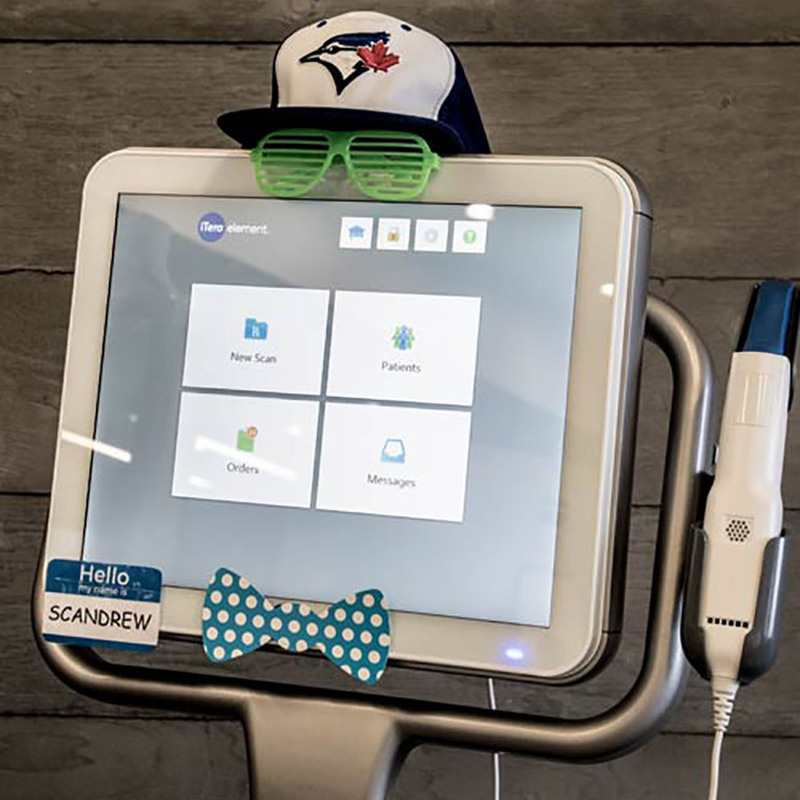 Scandrew is a huge Toronto Blue Jays fan. In his spare time you can find him taking in a sporting event and hanging out with friends and family.